Yes, indeed and it was on the morning news too. Fortunately, more & more seldom as time passes, thank the gods. That thing has tiny hands. @ Kreeper...tiny hands with long fingers? (07-18-2017, 06:38 PM)US nli Wrote: @ Kreeper...tiny hands with long fingers? Better have long fingers. It might be short, but it has girth! Keep believing that. And yes that looks like a whale to me too. Mother nature's ice sculptures. 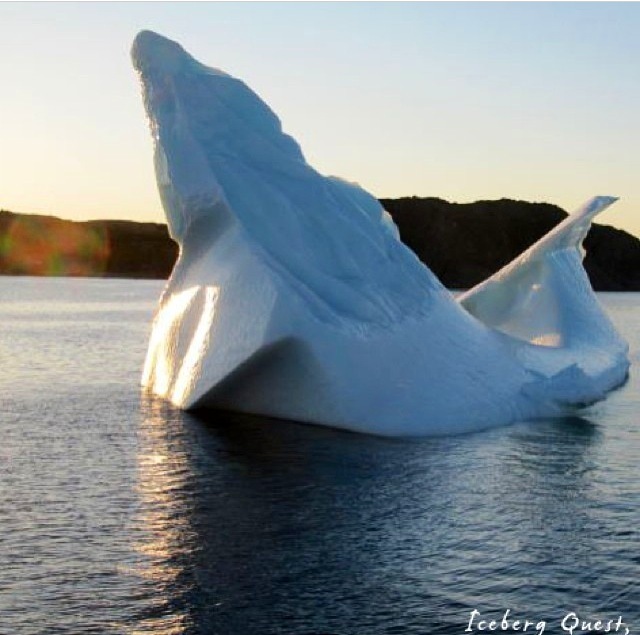 Quote: The Nova Scotia-based horticulture instructor and 10 tour companions stood slack-jawed on the shoreline in Griquet as they took in the impressive ice formation and its clear phallic protuberance. I don't have to believe it. She does.